Purdah is the term used to describe the pre-election period, between the time an election is announced and the date the election is held. During that period central and local government are subject to certain restrictions. For local government, the restrictions relate to communications activity and are designed to ensure that councils cannot be accused of bias. District, town and parish council elections are being held on Thursday 2 May this year. The pre-election, or Purdah period, will run from Friday 22 March to 10pm on Thursday 2 May 2019. Have you ever wanted to make a difference to your community. 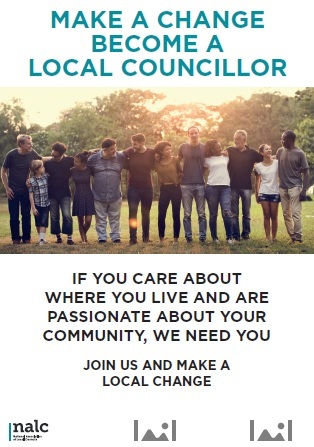 East Peckham Parish Council is a dynamic forward thinking local council and elections are due to be held on 02 May 2019. We are holding the second of our open events on 18 February between 6 p.m. – 7 p.m. This is an opportunity to come along and meet some of the existing team and find out more about what being a Parish Councillor entails. 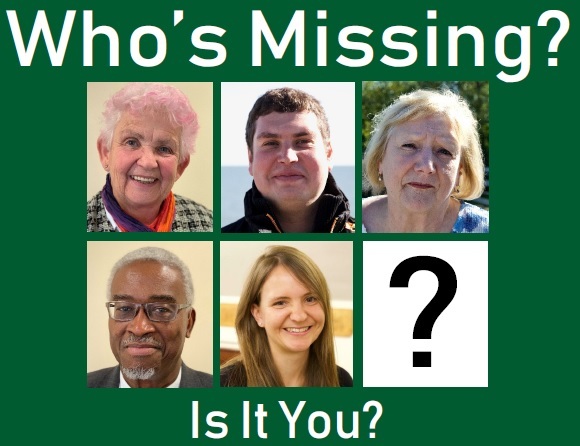 As you are aware, we have the Parish Election on Thursday 2 May 2019. There will be a briefing for all prospective Candidates and Agents on Wednesday 6 February 2019 at 7pm in the Civic Suite at the Gibson Building, Gibson Drive in Kings Hill. Please enter via the Civic Suite reception at the rear of the building. The Election Timetable has been agreed and is attached. We are publishing our Notice of Election on Monday 18 March and delivery of Nominations will start on Tuesday 19 March. The nomination papers must be hand delivered to the Elections Team at the Gibson Drive Office between 10am – 4pm, Monday - Friday between 19 March and 3 April. Due to the number of nominations we will be receiving, please call the elections team on 01732 876022 to book an appointment. If you do not make an appointment you may have a long wait. This applies to both Borough Council candidates and Parish Council Candidates. There is going to be a change to the nomination papers and although the Electoral Commission website says you can download the latest version, they are not available yet. We have heard they should be available by the end of January, so hopefully I will be able to show you and confirm the latest packs at the briefing, but I will confirm by email when they become available. The Electoral Register to complete your nominations forms will be available after the update on 1 March 2019. 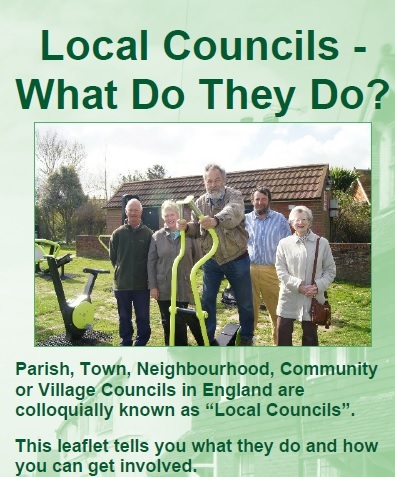 Please contact the Elections team by email voting@tmbc.gov.uk to request a copy. Looking forward to meeting you all and if you need any further help, please do not hesitate to contact me.